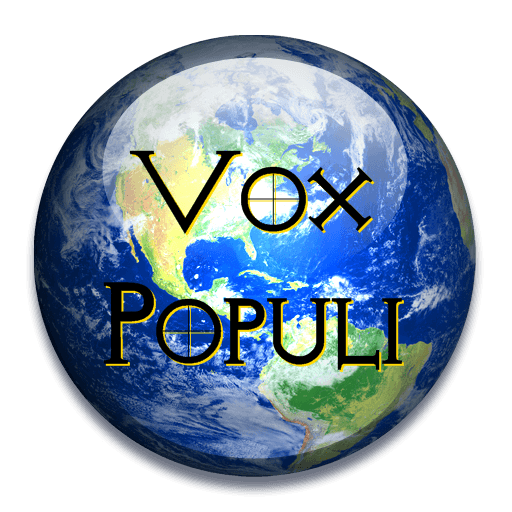 Every Friday night beginning at 7:00 pm PST, we host Vox Populi, a live chat for all members to join in to discuss the week’s events. Tonight is no exception so you are cordially invited to join us. As regulars at Vox Populi can attest, it’s always a fun, fascinating and engaging evening, a lively real time conversation with your community of fellow members, some of the wittiest and best informed people on The Planet. If you’re a regular, hope to see you tonight! If you haven’t joined us before for Vox, you’ll be warmly welcomed and we think you’ll have one more good reason to look forward to next Friday! Beatlex, if you post your comment on our Time Out post, everyone who still goes to HP will see it. 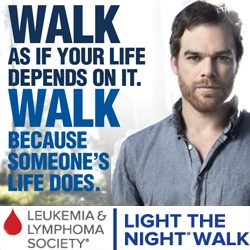 This is just a reminder post about last Friday’s Live Chat on Vox.